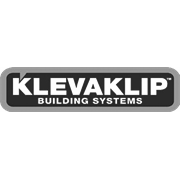 Klevaklip is a multi-board concealed fixing clip. Working on a "fixed pitch" principle, the clip provides a consistent finish that is obtained without the use of nails or screws. 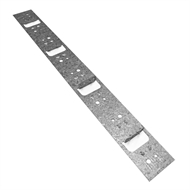 There are four different types of clips available for ModWood composite decking boards (either 88mm or 137mm boards), in galvanised, powder coated galvanised, stainless or powder coated stainless, providing the DIY or expert a professionally finished project.